The Chicago Family Business Council (CFBC) invites you to experience our special community at “We’re In This Together” - a complimentary, invitation-only evening with CFBC members on Wednesday, February 13th in Naperville. Melanie Kuhar Melanie founded Grind to a Halt in 2002 as a spin-off of her precision machining business, Brucher Machining. Grind to a Halt manufactures and installs durable and and attractive skateboard and bike deterrents. She is a member of Phoenix Forum. Melanie and her husband, Scott, joined the CFBC in 2016. She currently serves on the Programming Committee and is helping the CFBC plan for its 25th Anniversary. 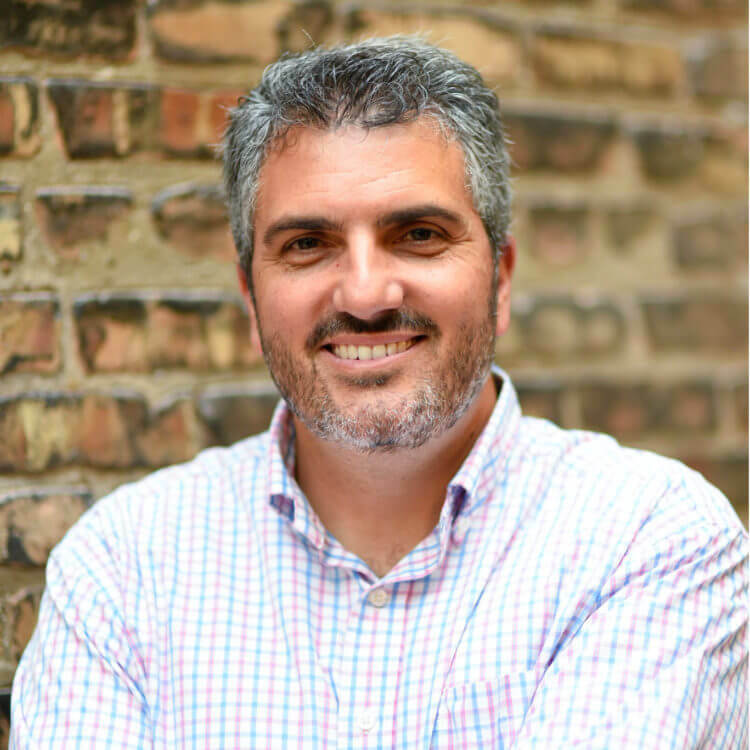 Bob Giammanco Bob Giammanco is the Founder and CEO of 2XL Corporation located in Forest Park, IL. Since 1998, 2XL has been a leading manufacturer of efficient disinfecting wipes for industries like fitness, healthcare, food service and more. Bob and his wife, Michelle, joined the CFBC in 2016 to take advantage of our educational programs. Since then, Bob has also joined the Leadership Forum. Joe Hogel Joe Hogel is the Founder and CEO of MEGA Pros, a home improvement company in Algonquin, IL. He has been a member of the CFBC since 1997. He served on the Executive Committee of the CFBC from 2000-2004 and is a member of two Forums, Kairos and Leadership. Both his wife Judy and son Jeremy are active members of the CFBC and of the MEGA Pros team. Deanna Salo Deanna is a Principal at Cray, Kaiser Ltd., executing assurance, strategic and tax planning. For closely held and family-owned businesses, she focuses on the value she can bring to the family and owners. Deanna is the past chair to the Strategic Partner committee and currently serves on the Finance Committee and Curriculum Committee. Cray, Kaiser Ltd has been in partnership with the CFBC since 2007.